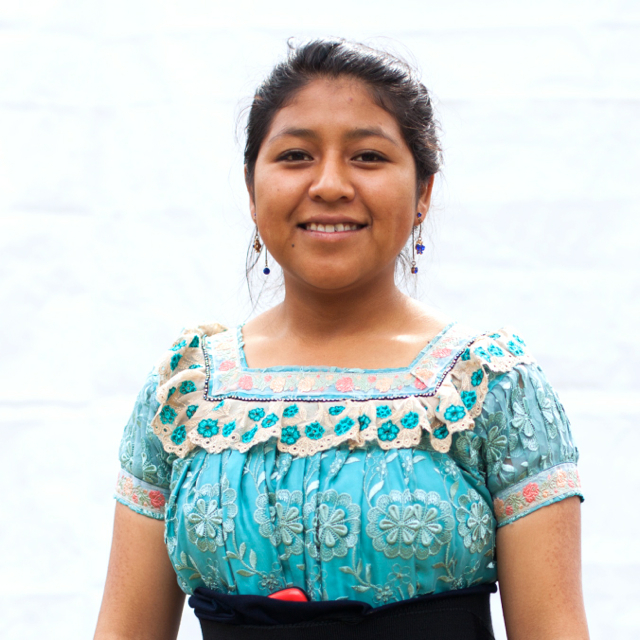 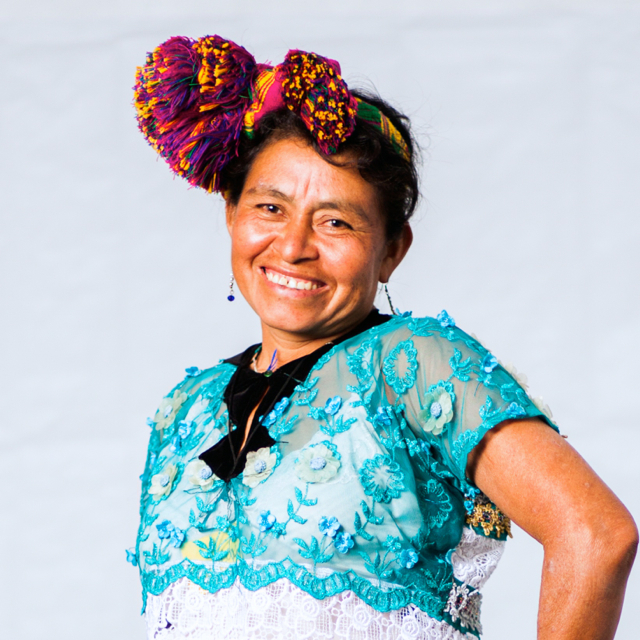 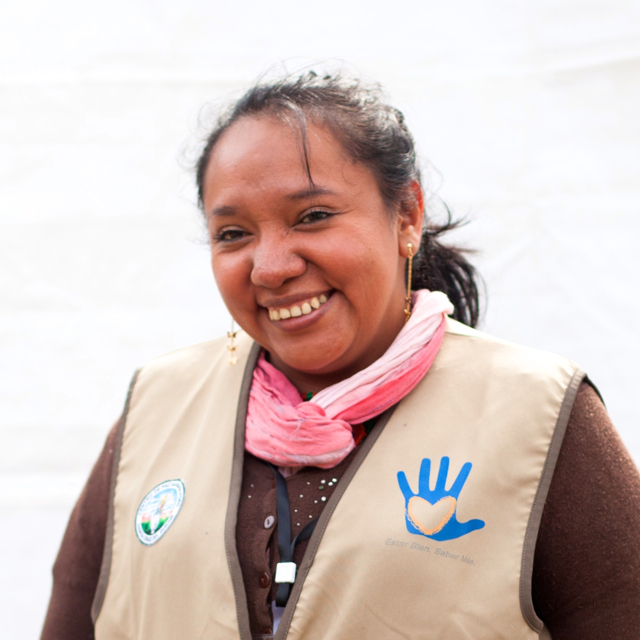 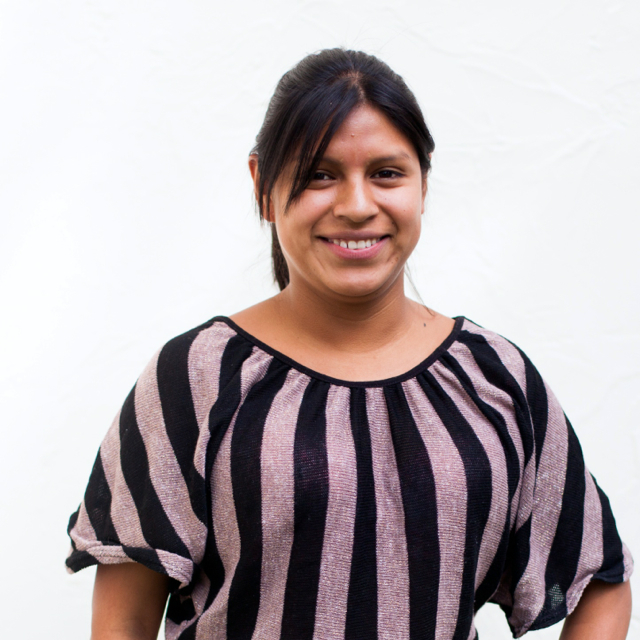 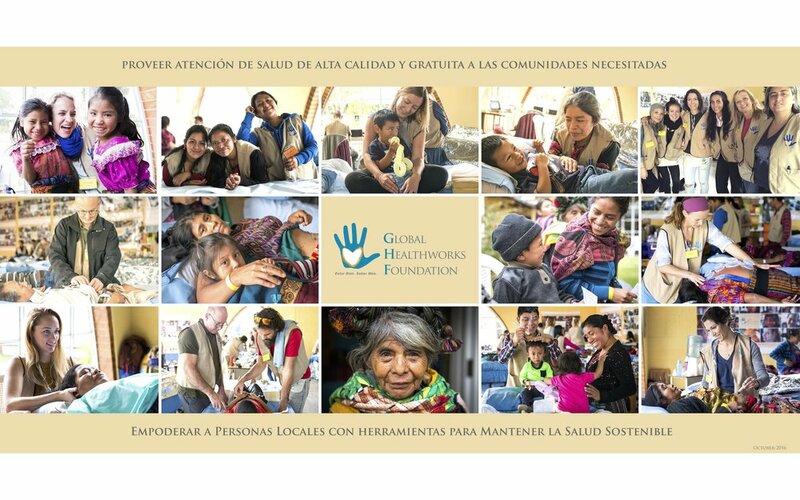 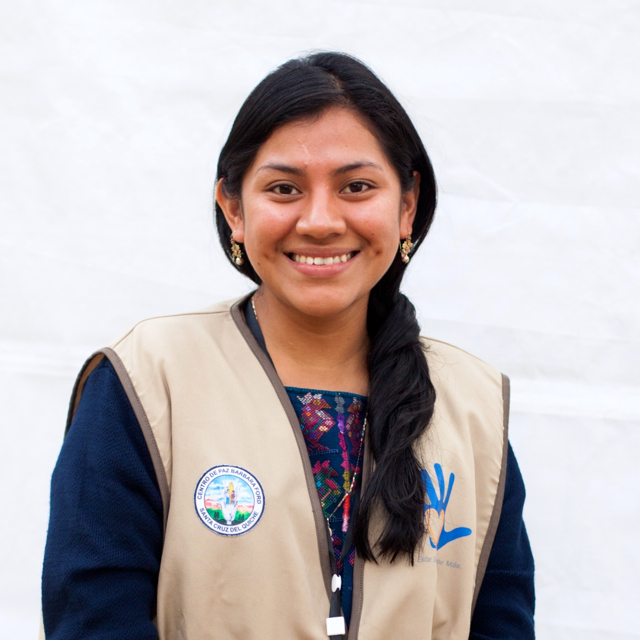 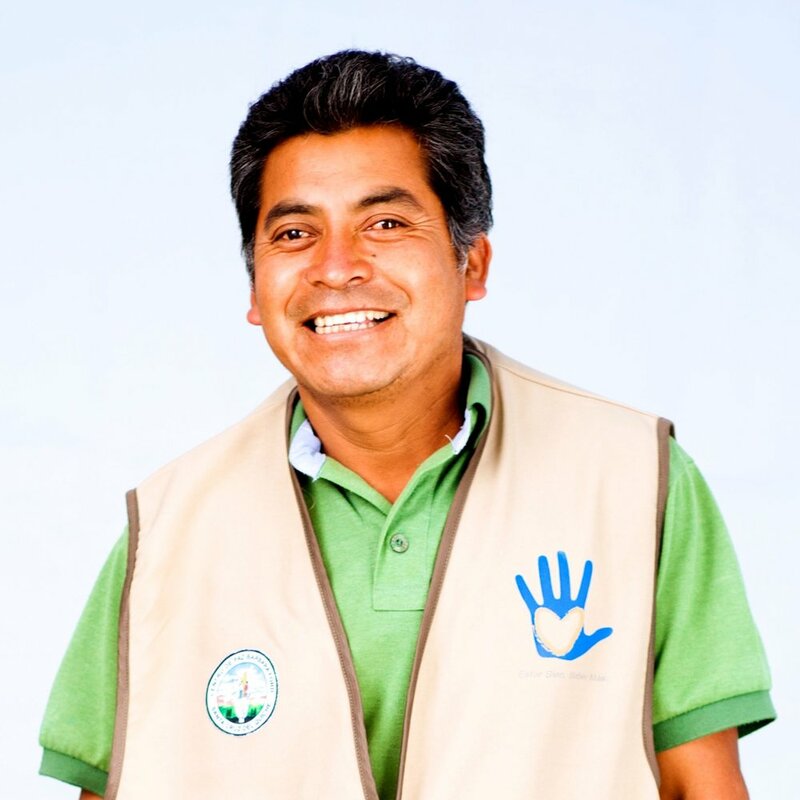 In Guatemala, GHF works closely with both individual and organizational partners throughout Quiché, including other nonprofits and charitable organizations offering health, education, and leadership programming to the region’s youth and adults. 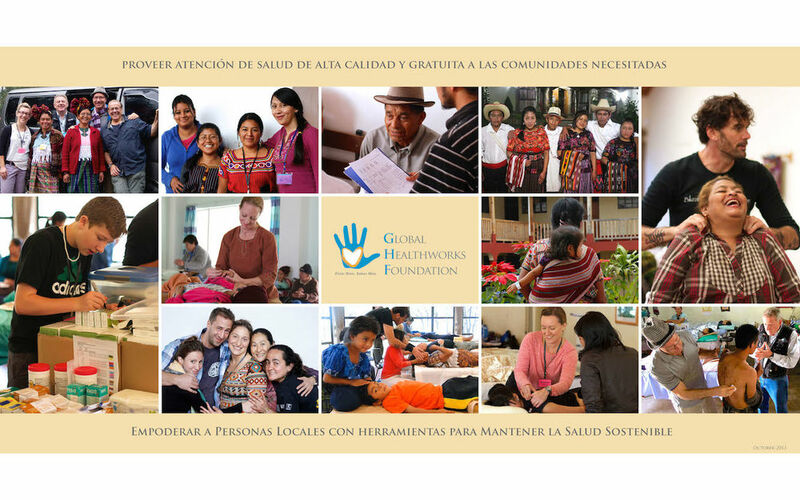 We also work with local leaders and spiritual guides to collaborate on patient treatment plans and jornada and mobile clinic logistics. 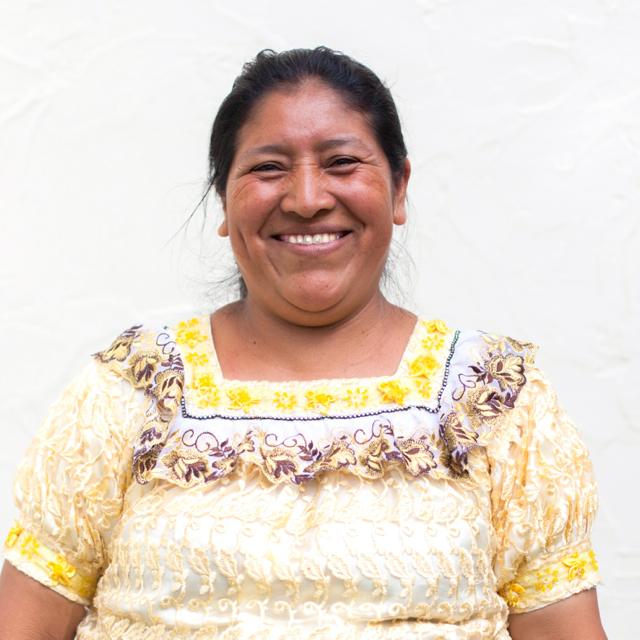 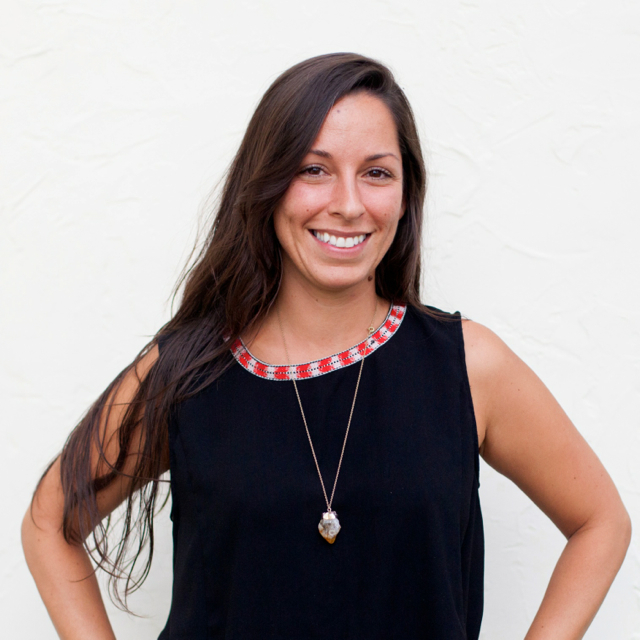 We do not seek to replace existing medicinal and healing systems, but rather complement and support them in a way that is respectful of existing Maya traditions. 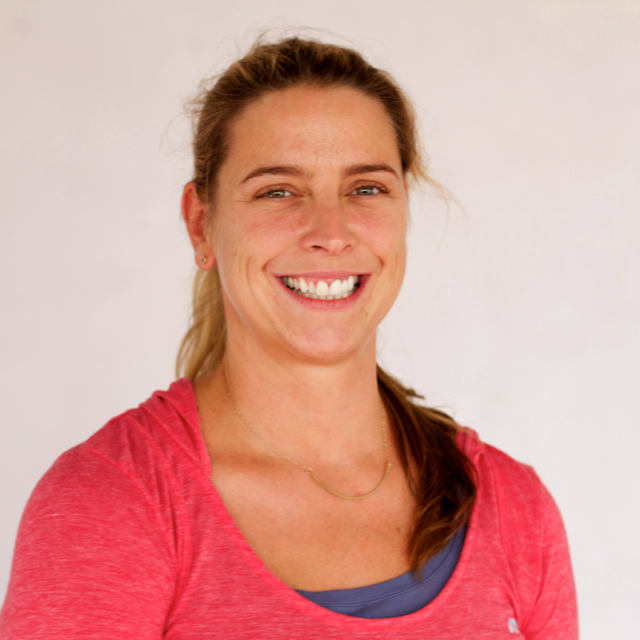 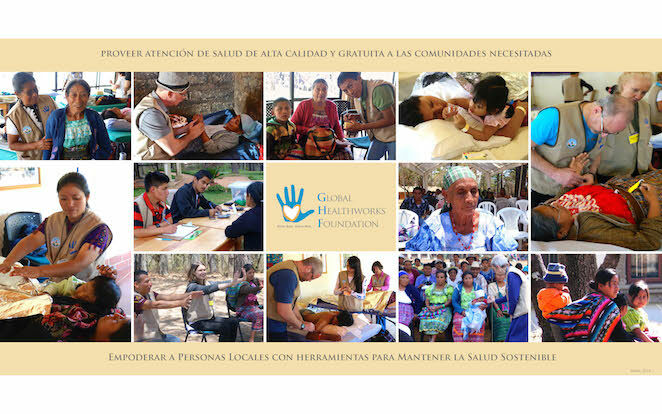 GHF practitioners share information with and learn from local curanderos (healers) in a way that strengthens both of our efforts to advance the health and wellbeing of Quiché communities.